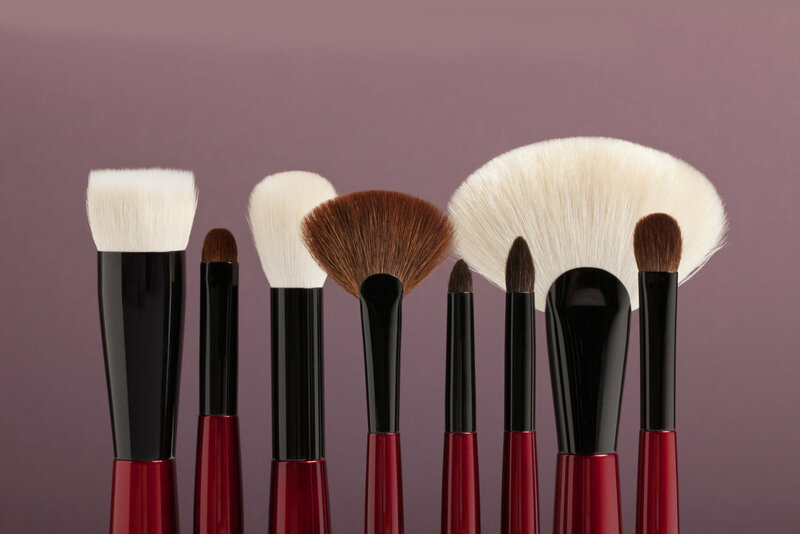 The Fundamental Brush Set by Sonia G.
Makeup lovers of all skill levels deserve fun, effortless makeup application. 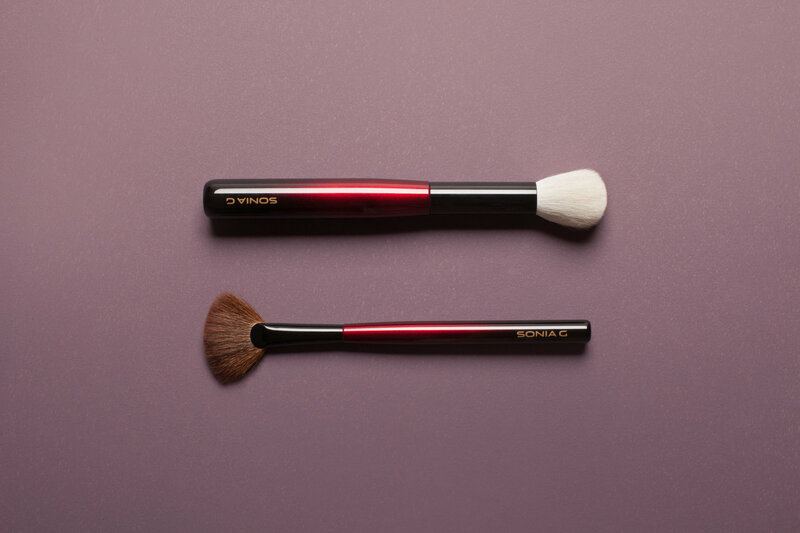 Meticulously designed by blogger and self-taught brush expert Sonia G., this highly edited collection of handcrafted tools does the work for you, making your application ritual something you look forward to every day. 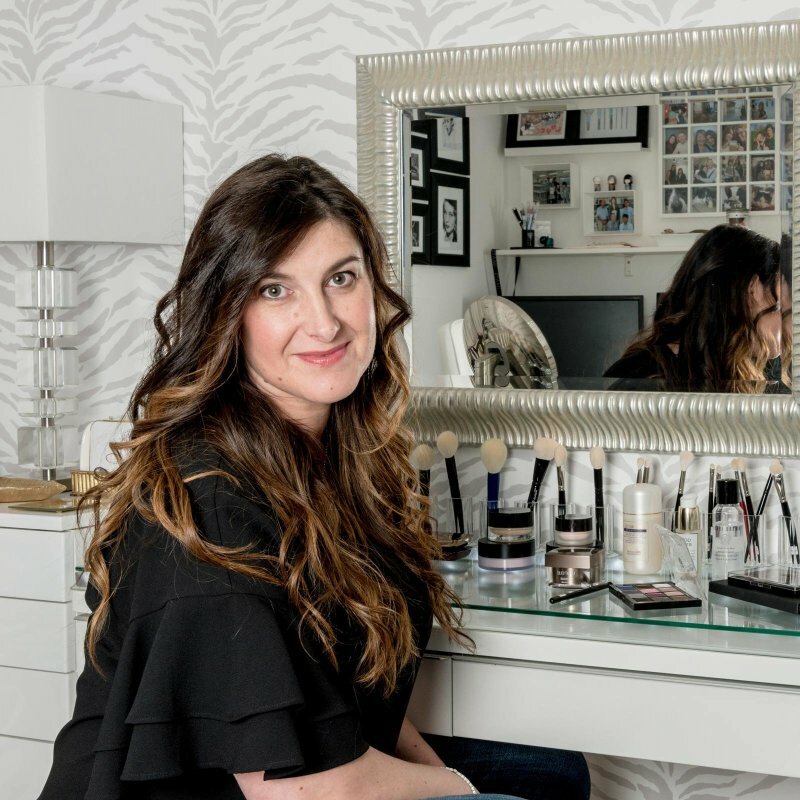 Since starting her blog, Sweet Makeup Temptations, in 2012, Sonia G. has cultivated a passion for brush craftsmanship. 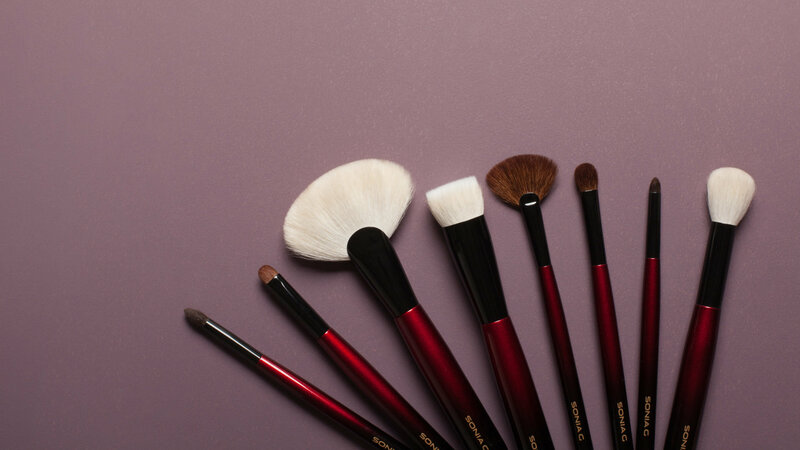 With a personal collection of over 2,000 brushes, she’s tried tools of all shapes and sizes and knows what works. 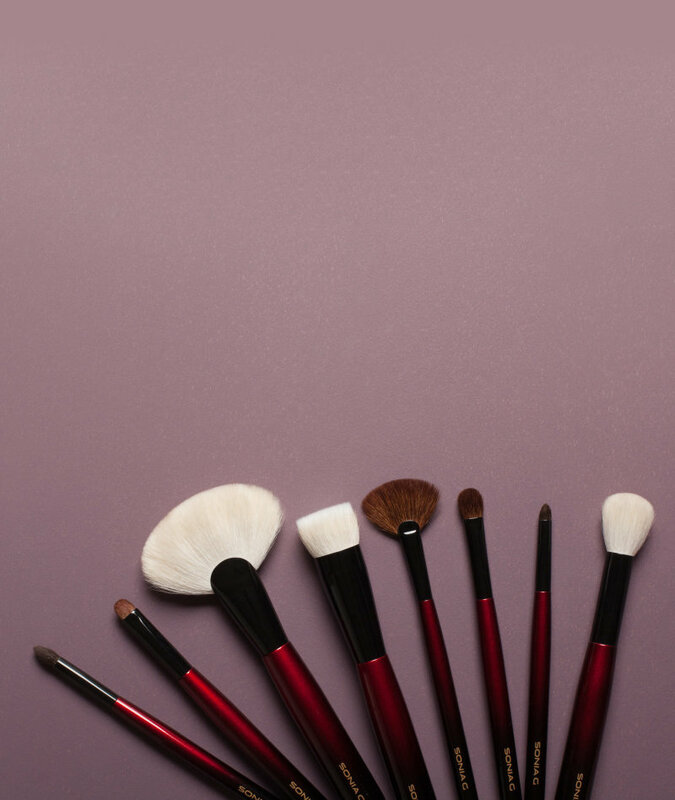 She created her brushes to bring joy to the experience of applying makeup—from the shape of the handles, to the feel of the bristles on your skin, to the flawless, perfectly blended results you’ll see in the mirror. We can notify you by email when this item is back in stock. 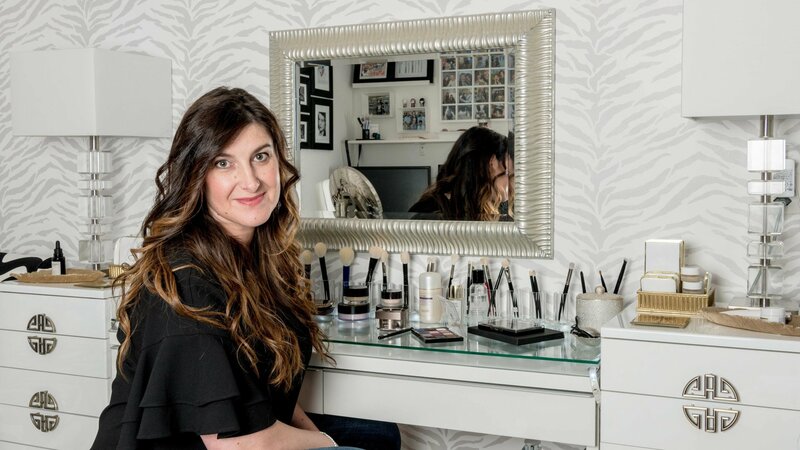 Turn your makeup application ritual into something you look forward to every day. 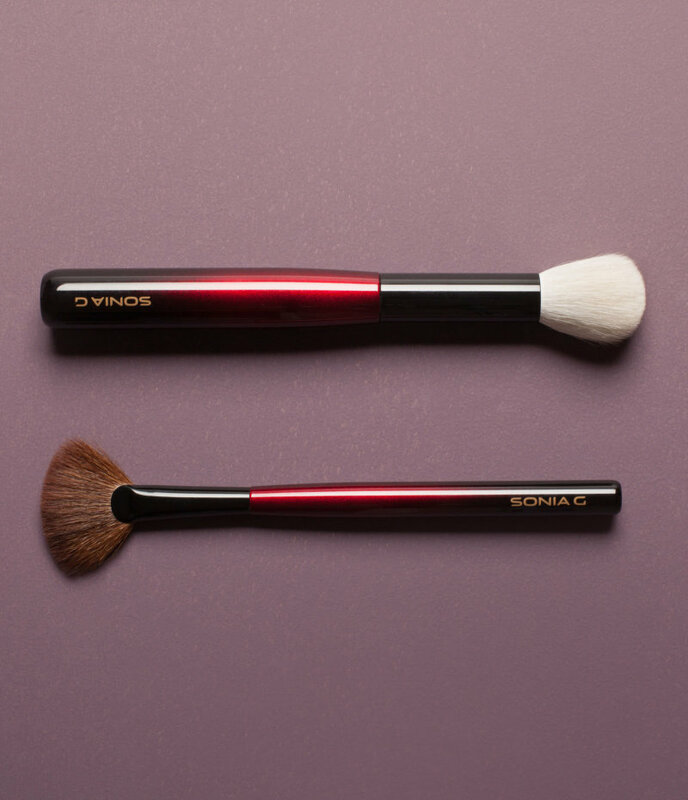 Designed by a brush expert for ease of use and efficiency, this artisan-crafted brush set from Sonia G. features optimized shapes and plush, silky bristles for a full face of makeup. 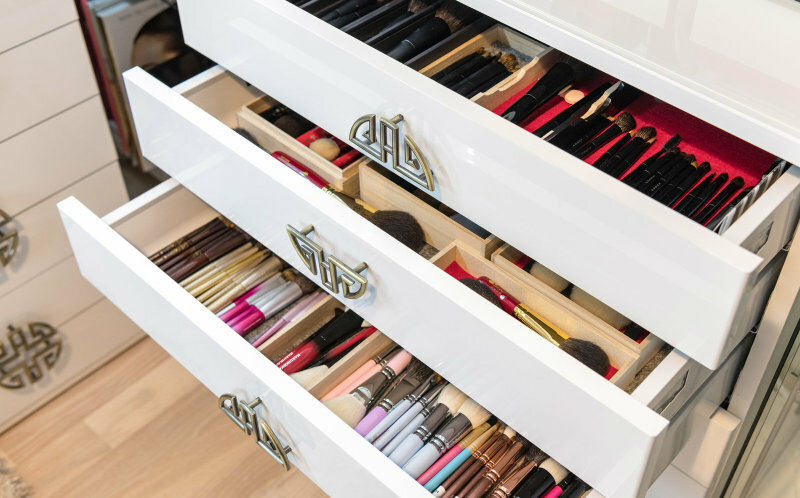 Step inside the room where Sonia showcases her collection of makeup brushes—all 2,000 of them.